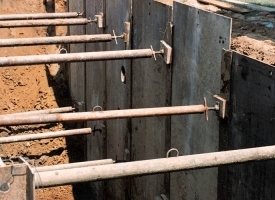 Trench Shoring Company’s line of Mechanical Screw Jacks (mechanical trench braces) range in sizes from 6,900 lbs. (3.45 tons) to 17,600 lbs (8.8 tons). In addition to the broad range of applications and industries for Mechanical Screw Jacks, they are also used as alternatives to hydraulic and pneumatic systems. 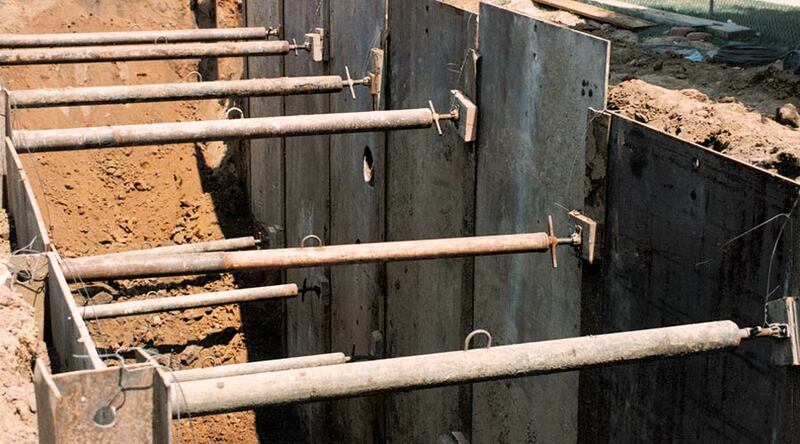 For additional information, contact your local Trench Shoring Company representative.